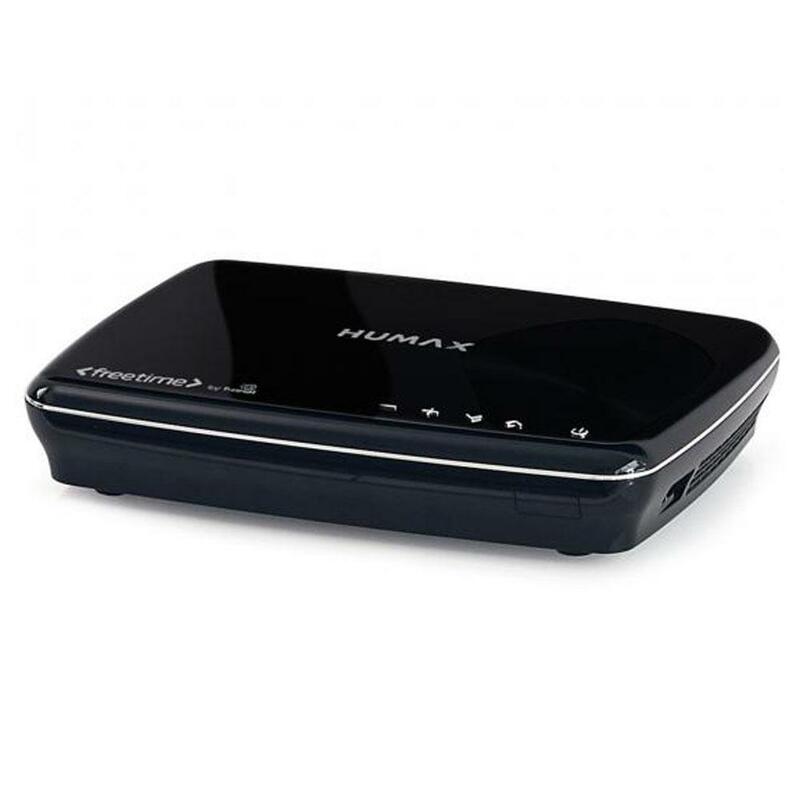 Introducing the Black HDR1100S 1TB Freesat recorder from HUMAX, One of the most feature packed recorders available, giving access to catch-up, streaming services and more. 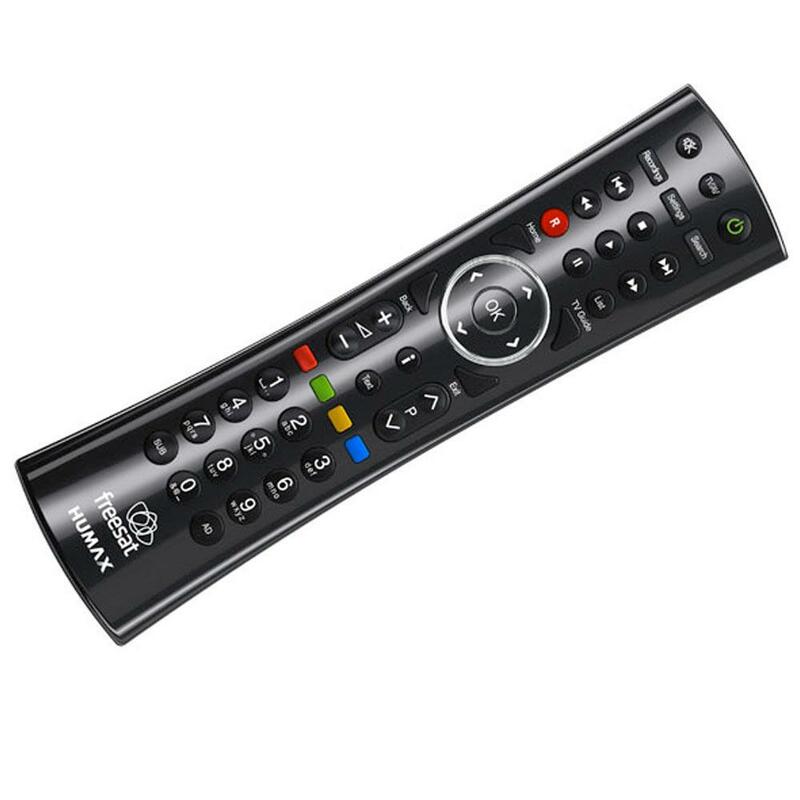 The HDR1100S is one of the smartest recorders with handy features such as smart device integration allowing you to browse the TV guide, set up schedules for recording and even navigate menus all from a smart phone or tablet. This can be useful when you forget to schedule a recording and are away from home, you can still use the smart device integration to set the HDR1100S to start recording your favourite programs. 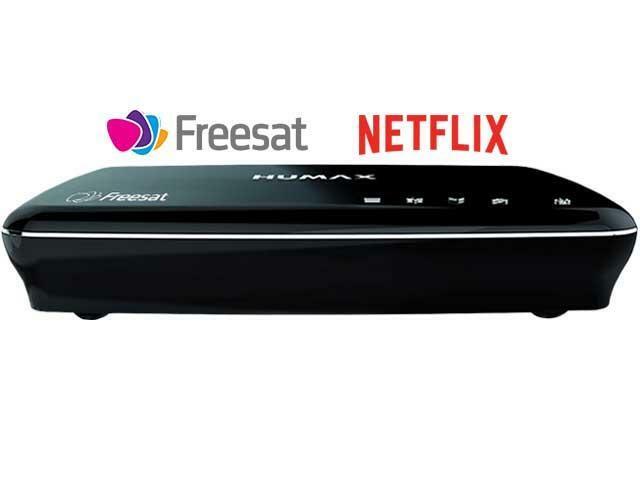 Freesat gives you access to over 200 satellite channels without any extra monthly cost, not only that but HUMAX has included the ability to record, pause and rewind live TV giving ultimate flexibility when watching your favourite shows. The HDR1100S includes all the popular catch-up services simply scroll back on the TV guide up to 7 days and simply select the show you want to watch or use the included catch up apps such as BBC iPlayer and ITV Hub to catch up on shows over the last 30 days. 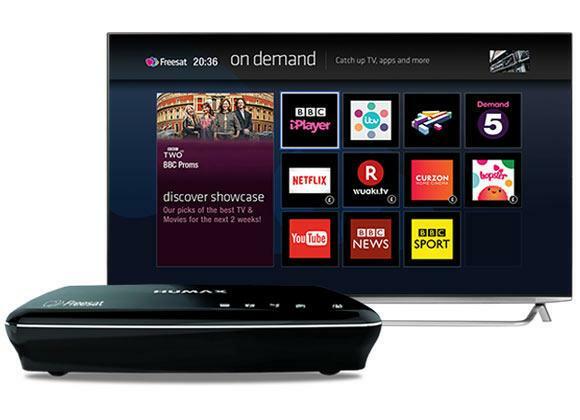 HUMAX have also included popular streaming apps such as Netflix and Youtube expanding the content available to you even further with over 30,000 hours worth of content on Netflix alone. Record 2 Programs Or Record 1 While Watching Another. As we are an experienced HUMAX retailer we can offer you the best advice, installation and after care service than national retailers. Our installation service overs the whole of Greater Manchester and also many parts of Lancashire. Our prices are constantly monitored to ensure that we are as competitive as national retailers. 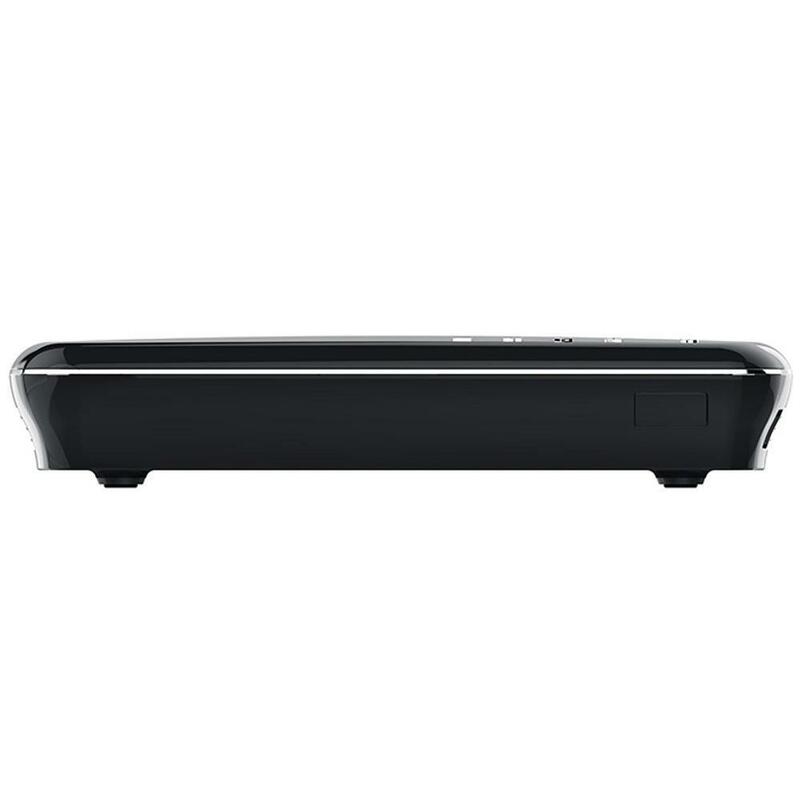 A full demonstration of the HDR1100S is available at our north-west showroom.